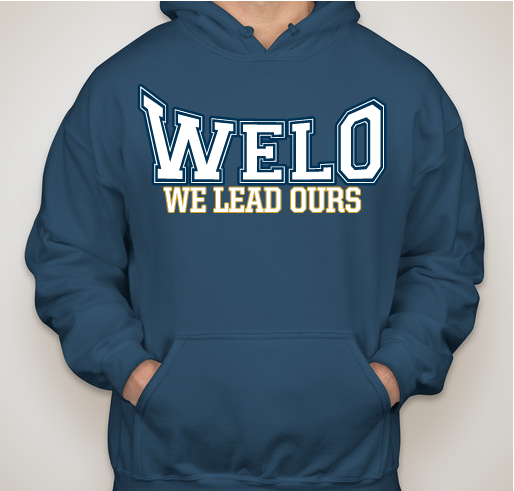 All funds raised will go directly to WE LEAD OURS . Since the summer of 2010 WELO have provided youth in Oakland with a 5 week summer camp program. CAMP LOL.I (Language of Leaders Institute) provide youth with the opportunity to participate in real-world learning projects or presentations with professionals from multiple organizations such as: (Google, Caltrans, Lockheed Martin, Bart, City of Oakland, Resource Development Associates, San Francisco Save The Bay Foundation, and Entrepreneurs). Youth also learn about professionalism, financial literacy, and college readiness. Your support is needed because more than 90% of our summer camp participants can't afford to participate in summer camp. Your hoodie contributions will provide us with the necessary resources to serve more children during the summer months. This #GivingTuesday please support WELO! 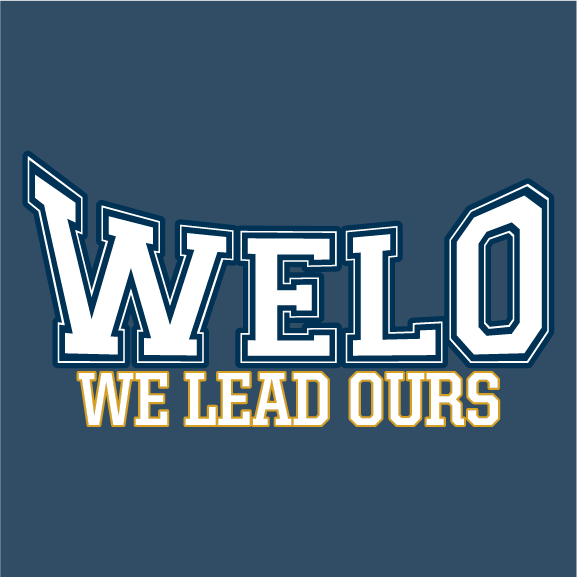 We Lead Ours (WELO) were founded in 2010 in Oakland California to work with at risk youth in underserved areas with enrichment based learning programs; that provide youth with real-world learning experiences. Civic leadership, career exploration, college preparation, life skills, and health and fitness education are WELO core components. WELO have worked primarily with youth from the East Oakland community in one of Alameda County’s lowest income neighborhoods. 90% of WELO youth participants receive free or reduced price lunch. Currently, WELO support students of all ethnicities 60% African-American, 30% Latino, and 10% Pacific Islander. The mission of this organization says it all!!! I support great nonprofits and like to support my frat brother Dwayne Aikens Jr. Win-win. I have to support a great man and organization. I worked with this organization before and want to help support the program. My son attended this camp and I really like what they are doing for our children. I want to see this organization grow! Share Why You Support "#GivingTuesday We Lead Ours Winter Edition"